Personal training and fitness services in Guildford, Woking and surrounding areas. At Formula Fitness our mission is simple, we're here to help you. Whatever your goal, your personal trainer will help and guide you, ensuring your training is safe, effective and most of all, fun! 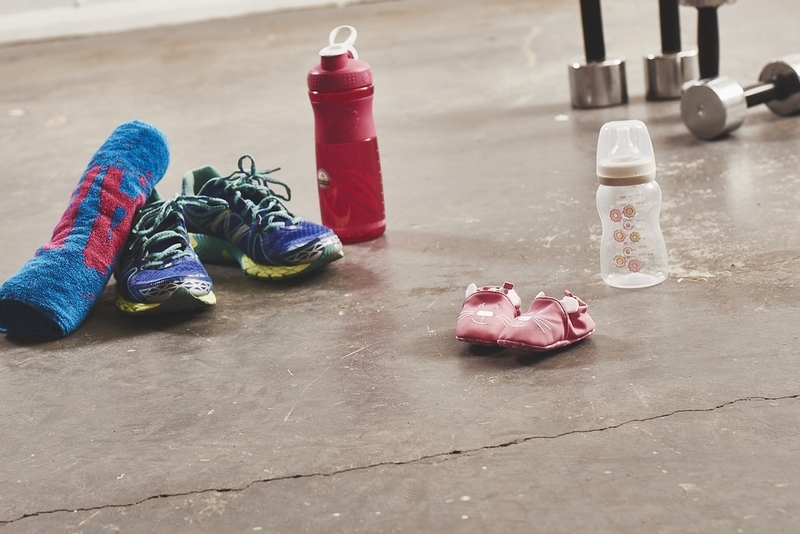 Whether you want to run your first marathon, stay active through your pregnancy or just improve your fitness, take your first step by getting in touch to see how we can help.